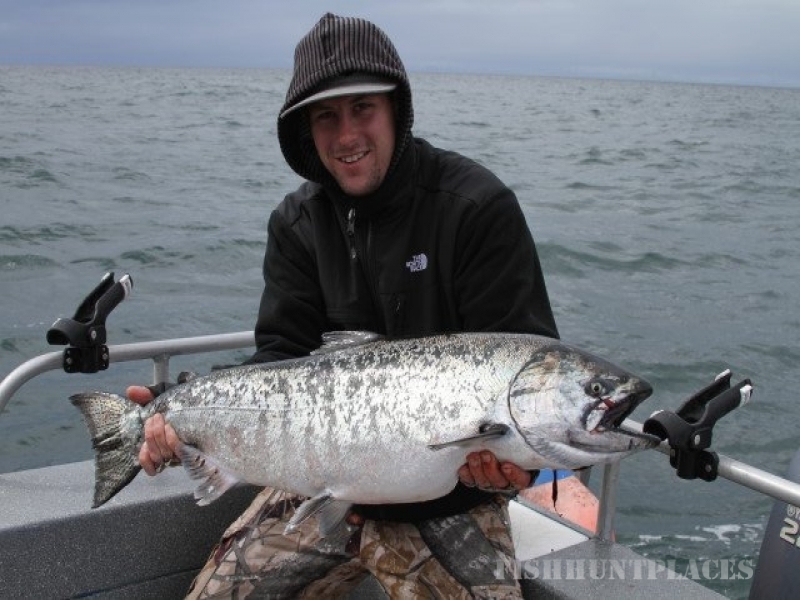 All package trips include a full day of fishing including Salmon and/or Halibut in both fresh water and saltwater. 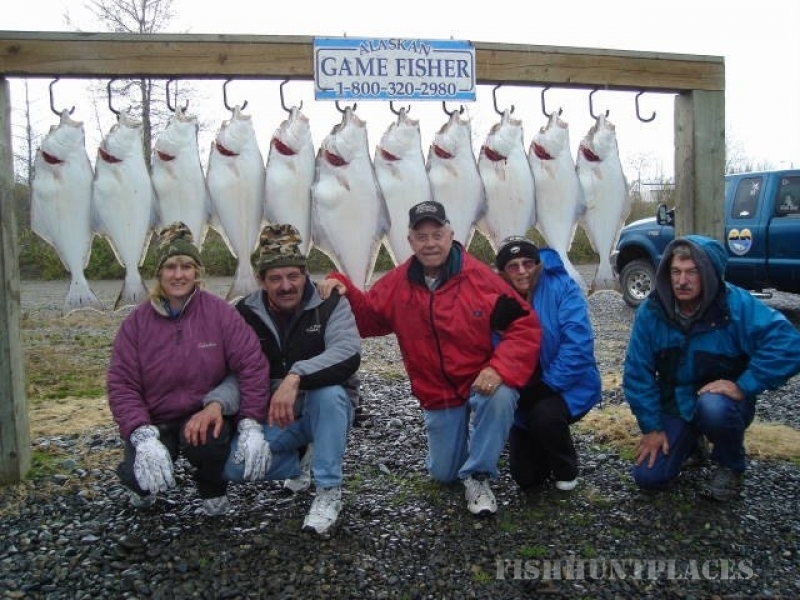 The boat, crew, fishing equipment and lodging are all included in these packages. Although the majority of our clients fish our multi day packages we do offer day trips for those that just don’t have the time to spend a week fishing. 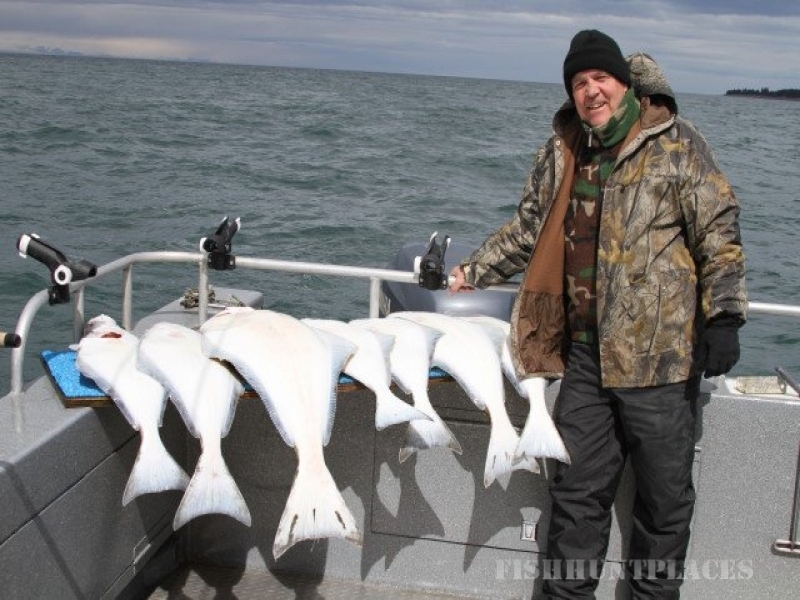 Our day rates vary in cost depending on the time of year you come & on which type of fish you want to catch, & weather you want half day, or full day trips. 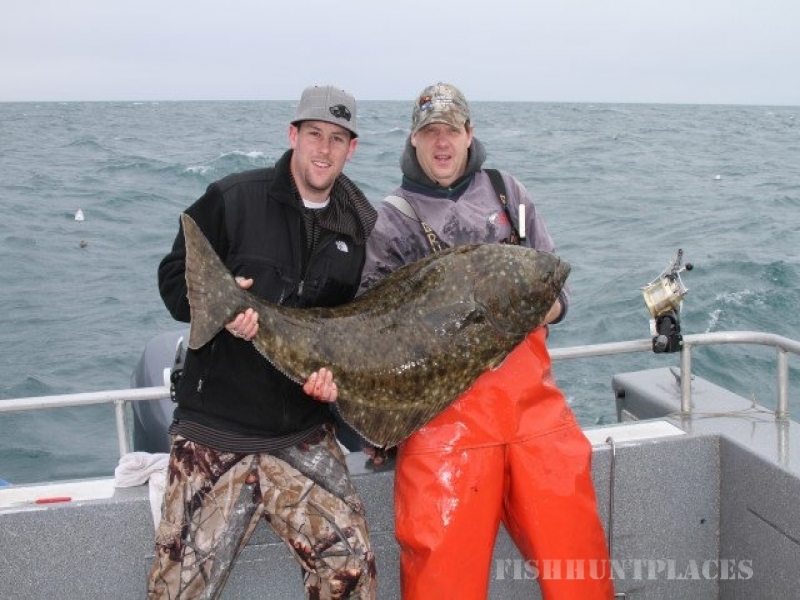 We offer boat rates for those of you who want the boat to yourselves, as well as per person rates for those of you who want to share the boat with other anglers. To find out the exact cost of a day trip that your interested in please contact us for a Quote. We also sometimes offer some great deals on our web specials page.